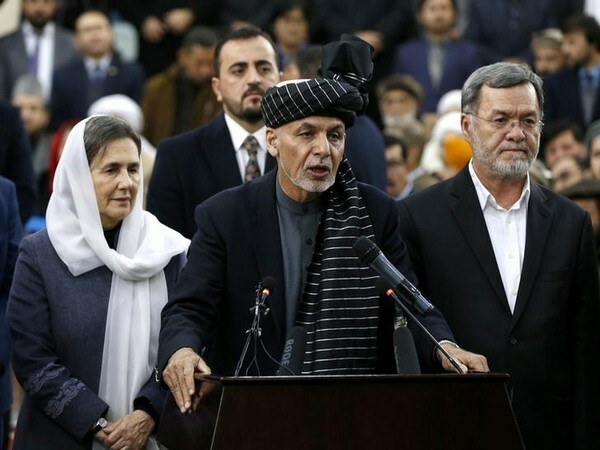 Afghan President Ashraf Ghani said that his government is ready to allow the Taliban to open an office in Kabul, Kandahar or Nangarhar provinces to bring "lasting and honourable peace to the country". Kabul: Afghan President Ashraf Ghani said that his government is ready to allow the Taliban to open an office in Kabul, Kandahar or Nangarhar provinces to bring "lasting and honourable peace to the country". "If the Taliban want an office, I will give it to them in Kabul, Nangarhar or Kandahar by tomorrow." Tolo news quoted Ghani, as saying. "We will bring lasting and honourable peace to the country," he added. The President made these remarks during his visit to Nangarhar province, which is considered as a stronghold of the Taliban. For sustainable peace, Ghani said that he is ready to sacrifice his life too. The government has criticised the talks from the beginning by saying that the talks hosted by Russia were against the spirit of Afghan-led and owned peace process. 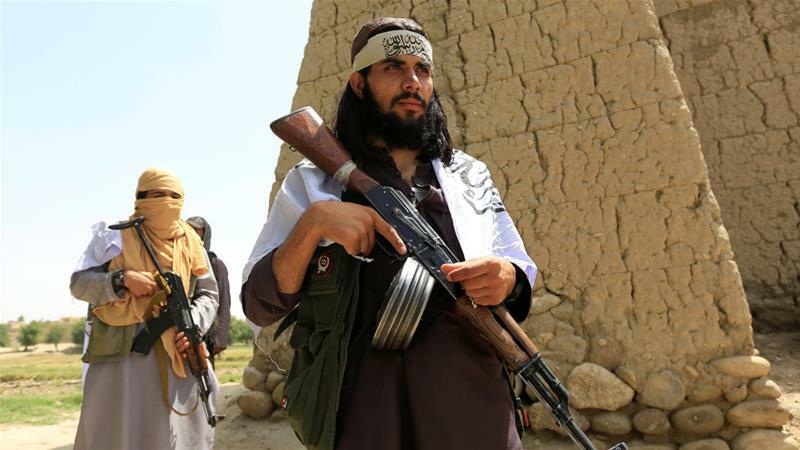 The government also lodged a complaint with the United Nations over a recent trip by UN-blacklisted Taliban members to Moscow to attend talks. 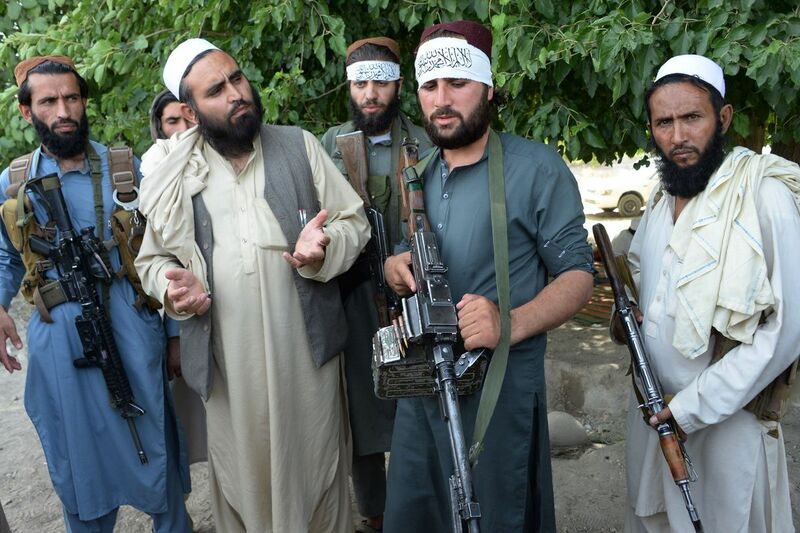 Despite the government disapproval, Afghanistan’s High Peace Council said that some parts of the Moscow resolution will be added to their agenda. “The High Peace Council is studying the resolution issued at Moscow talks. The parts of the resolution which are in favour of Afghans will be considered in daily activities of the council,” said Sayed Ehsan Taheri, spokesman for the High Peace Council.